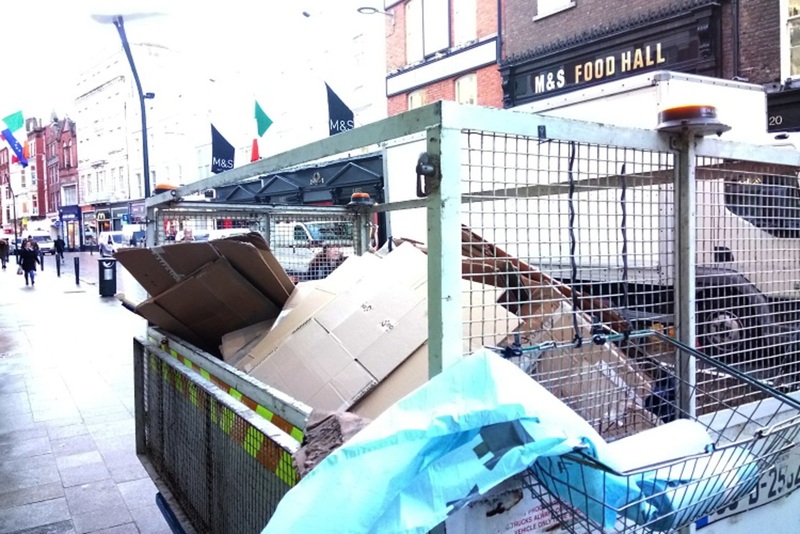 Not everybody was happy with the news in January that Dublin City Council had set aside €30,000 to mark the centenary of Russia’s Bolshevik Revolution. 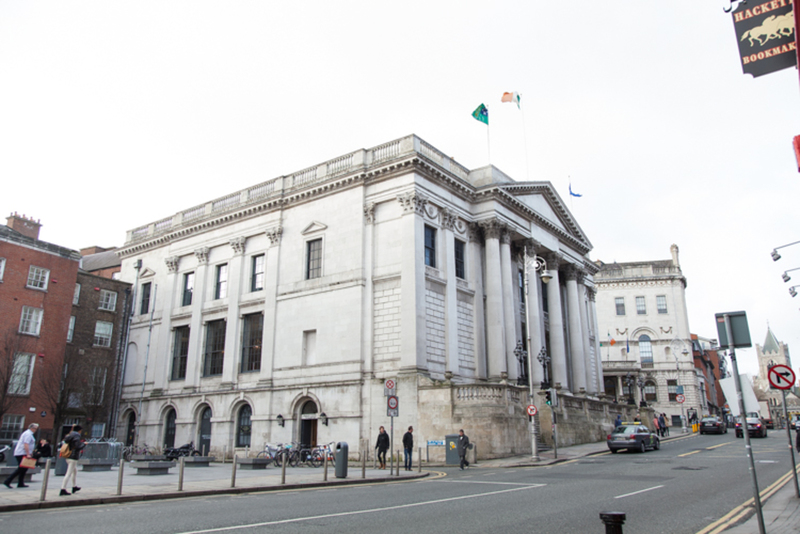 Young Fine Gael called on the council to “abandon its plans to commemorate the October 1917 tragedy, and to put the money it has set aside for the commemoration to better use elsewhere within the arts budget”. 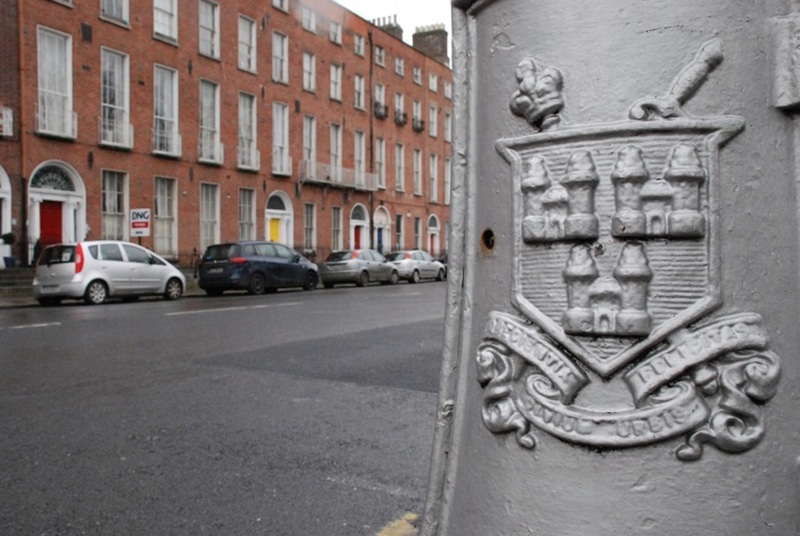 The Times gave space to opposing views on the matter, in an article entitled, “Dublin keeps the red flag flying”. 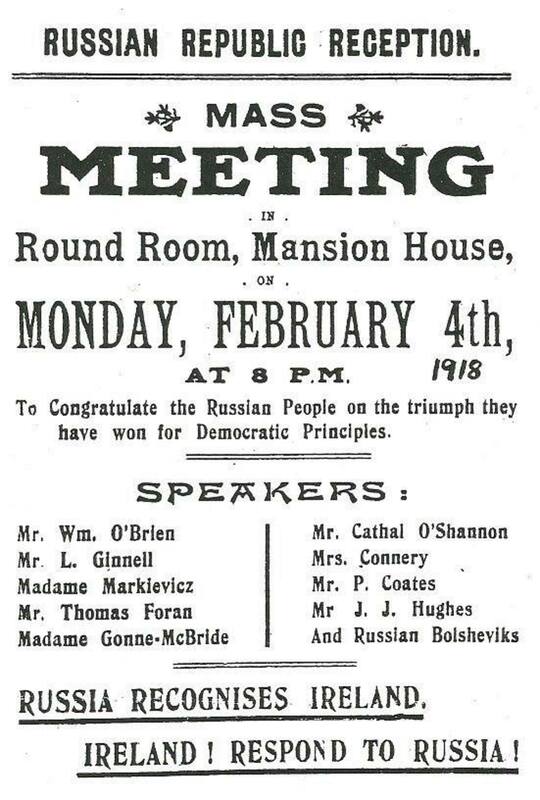 Yet regardless of what one thinks of Vladimir Lenin’s seizure of power, the influence of events in Russia on revolutionary Ireland was enormous. 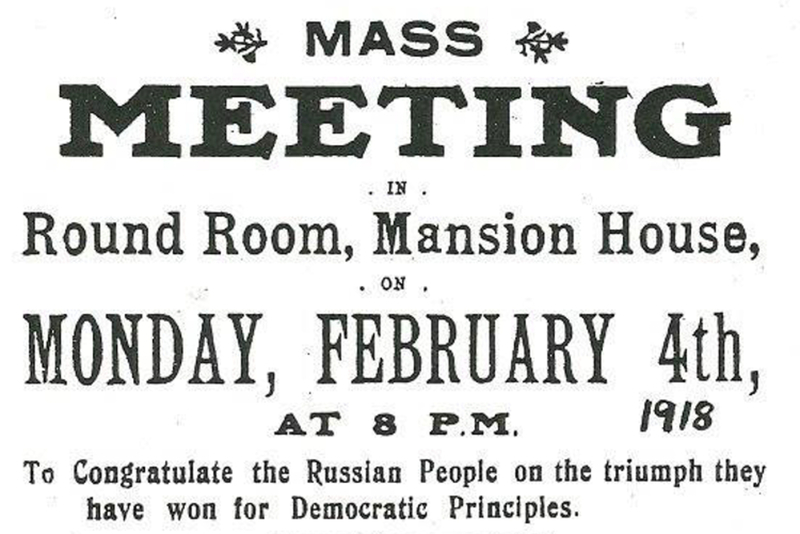 On 4 February 1918, thousands rallied at the Mansion House on Dawson Street to herald the birth of the new “Russian Republic”, and to “congratulate the Russian People on the triumph they have won for Democratic Principles”. The gathering had all the trappings of a socialist meeting, as “near the front of this body was borne aloft a red flag, and during an interval in proceedings … the song ‘The Red Flag’ was sung”. 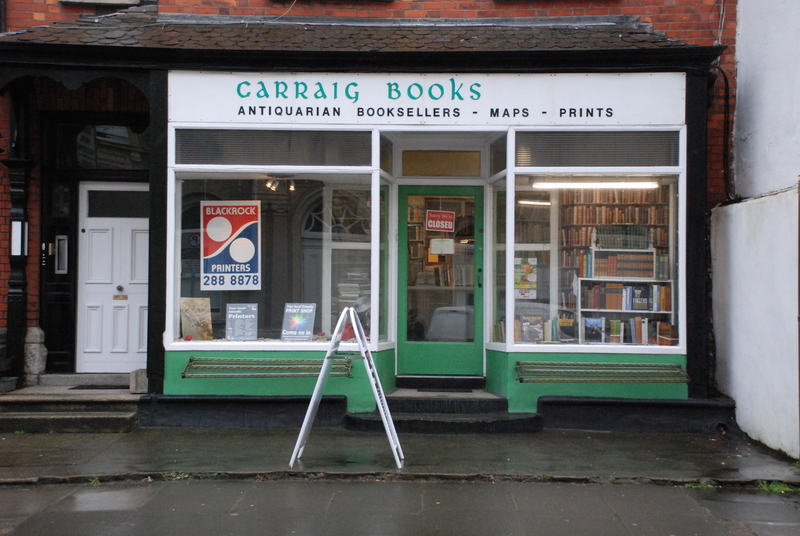 Among those to address the crowd were Maud Gonne and Countess Markievicz. The latter congratulated the Bolsheviks on behalf of the Irish Citizen Army, which less than two years earlier had taken part in the Easter Rising. Recent archival releases suggest that the Bolsheviks took a keen interest in the events that played out on the streets of Dublin during the insurrection. Dublin’s unusual visitors were said to include Ivan Maisky, later the Soviet Union’s ambassador to Britain. Against the slaughter of the First World War, Lenin believed such nationalist uprisings deserved support. Not all Russian radicals shared his positive outlook of events in Dublin. G.V. Plekhanov described the rising as “positively harmful”, while Karl Radek, later a victim of Stalin’s purges, said that “although it caused considerable commotion, it had little social backing”. Just what of the Bolshevik Revolution appealed to Irish nationalists, and how did they mange to fill the Mansion House to celebrate it? Undoubtedly, the desire of the revolutionary forces in Russia to withdraw from the First World War was viewed as a serious body blow to the British empire. Indeed, Frank Robbins of the Irish Citizen Army would recall that he and his comrades regarded events in Russia “as being the end of Russian participation in the war, and we visualised Britain’s defeat as almost certain, and our independence as a nation in sight”. There was some diplomatic engagement between the two “republics” throughout the revolutionary period. Patrick McCartan, essentially Sinn Féin’s Ambassador in the United States during that period, even spent time in Bolshevik Russia in the early freezing months of 1921, seeking recognition for the Irish Republic, and, recent research suggests, arms as well. He thought little of society there, remarking in correspondence to Dublin that “the idea of whether or not the present regime represents the will of the people is openly laughed at”. If the sight of 10,000 people at the Mansion House in February 1918 was anything to go by, maybe some Dublin workers had wished that were true.